A high-ranking Google official recently made a startling claim about Android ransomware. Jason Woloz, who is a senior program manager for the Android security team said, “Although ransomware has begun to target mobile devices, it’s still rare: Since 2015, less than 0.00001 percent of installations from Google Play, and less than .01 percent of installations from sources other than Google Play, were categorized as ransomware. (That’s less than the odds of getting struck by lightning twice in your lifetime! ).” That’s an impressive and reassuring claim if true. So is it? Let’s do some quick math. 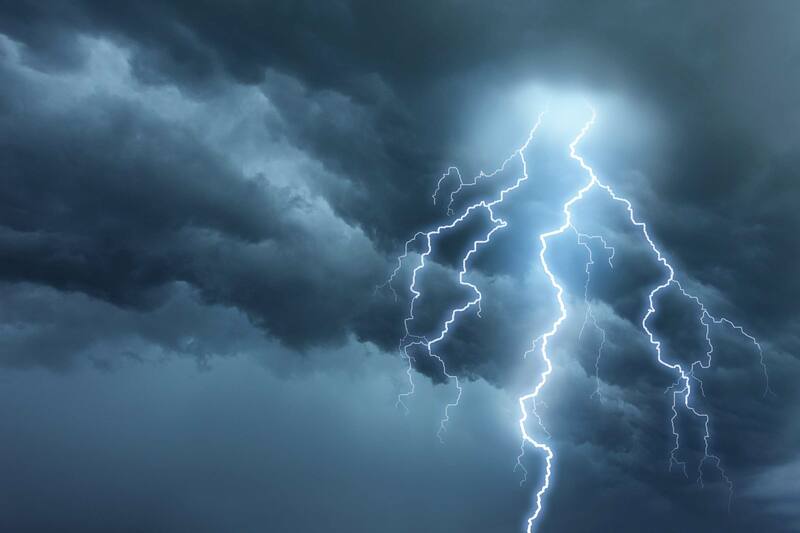 The National Weather Service estimates that during an 80-year lifespan, the average person has a 1 in 13,000 chance of getting struck by lightning. Using that statistic, you would have a 1 in 169 million chance of getting struck by lightning twice. According to Woloz, every time you install an app from Google Play, there is a less than 0.00001 percent, or 1 in 10 million chance. Even if you only install one app from Google Play, there’s a higher risk of downloading ransomware than getting struck by lightning twice. Furthermore, Woloz qualifying his stats by referring to apps “categorized as ransomware” implies that there may be more ransomware-like attacks that aren’t technically categorized as such. 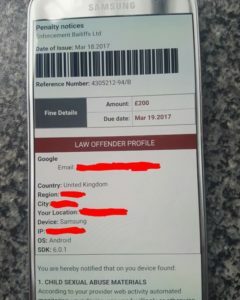 Now, it’s not really important to know the relative risk of an Android ransomware infection versus being struck by lightning twice. The important thing is that the Android security team is treating ransomware like a non-entity (at least publicly) when that is not the case. The odds of installing ransomware go up exponentially when you use apps from outside of Google Play. Every app you install that is not from Google’s official store has a 0.01 percent, or 1 in 10,000 chance, of being ransomware. Those are still good odds that ransomware won’t infect your device, but if you download lots of apps, your chances start to climb uncomfortably high. Gathering accurate statistics for ransomware is difficult because victims must self-report and there’s no single repository for such information. That being said, Kaspersky reports that Android ransomware attacks skyrocketed in early 2016, and they protected 136,532 users from mobile ransomware over the year from April 2015 to March 2016. 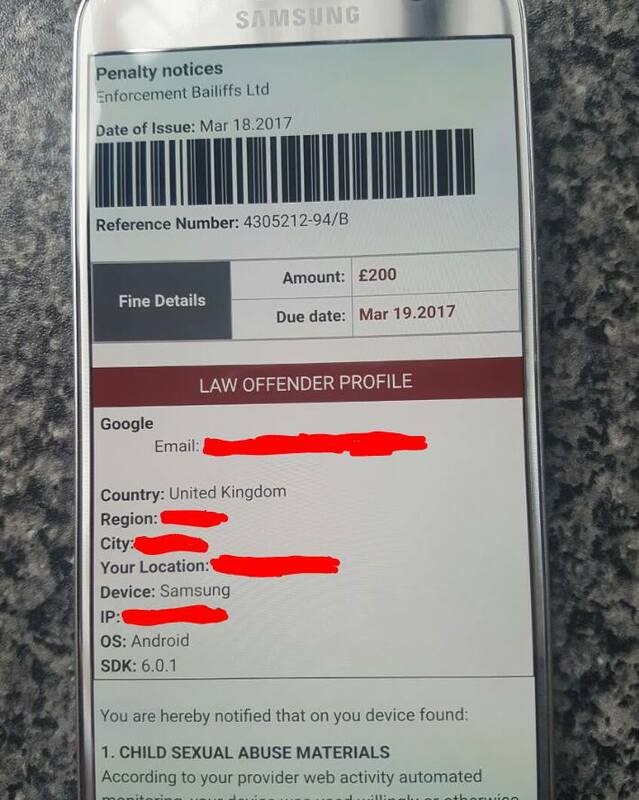 HackRead recently shared a photo of a Galaxy S7 that had a ransomware-frozen screen. While the fix was easy (let the battery die and do a factory reset), it could still lead to considerable data loss without backed up files. A casual scroll through Twitter reveals that there is a plethora of ransomware strains that target (and successfully infect) Android devices. Reassuring statistics from Google will not protect you from this malware. 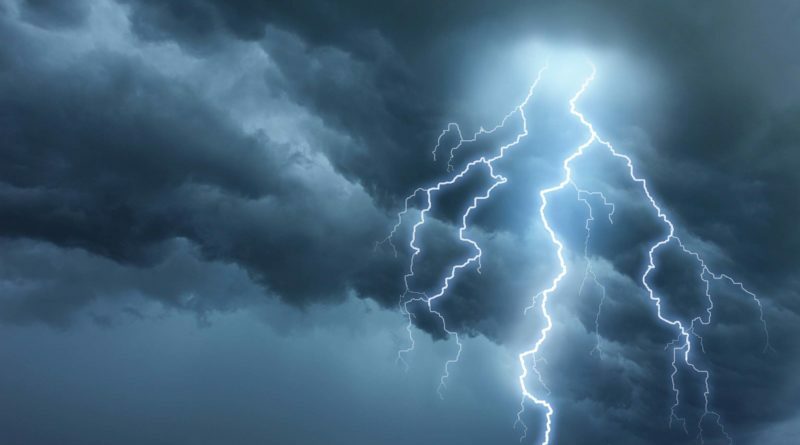 Just like you wouldn’t go golfing in a lightning storm, there are common-sense ways to reduce your chances of being hit with Android ransomware. The most effective way to reduce your odds of a ransomware attack is to only download apps from Google Play. Secondly, enable Verify Apps and always update your operating system and apps as soon as new versions are available. Perhaps the easiest and most important way to reduce stress about data loss is to simply back up all essential data from your device. That way, if ransomware does infect your Android device, you can simply restore it to factory settings without worrying about lost files. If Google’s lightning statistic reassures you, you may want to read about Roy Sullivan, who got struck by lightning seven times in his life. Yes, unlikely things do happen, so protect yourself.